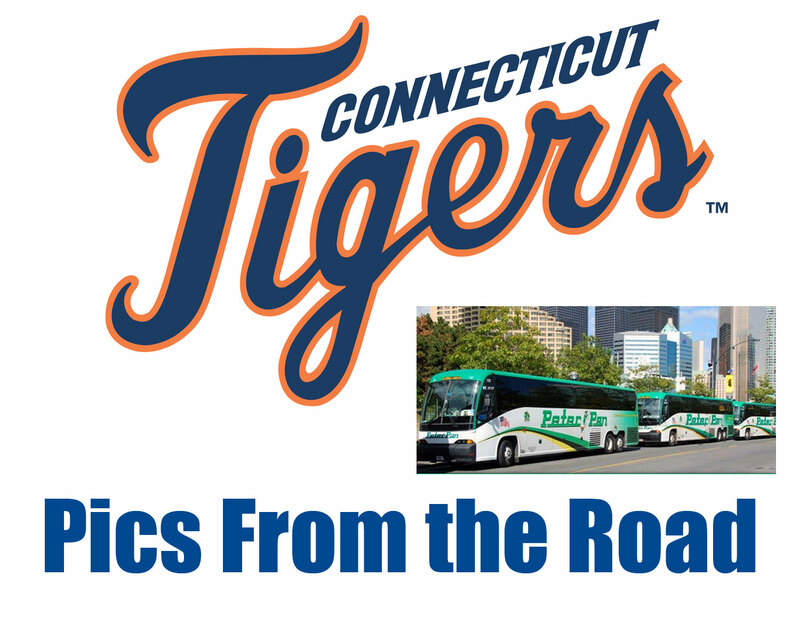 Tonight, the Tigers finish up a 5- game road trip to Lowell and Staten Island. 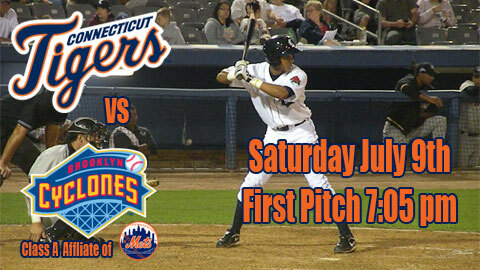 The Spinners play at LeLacheur Park. 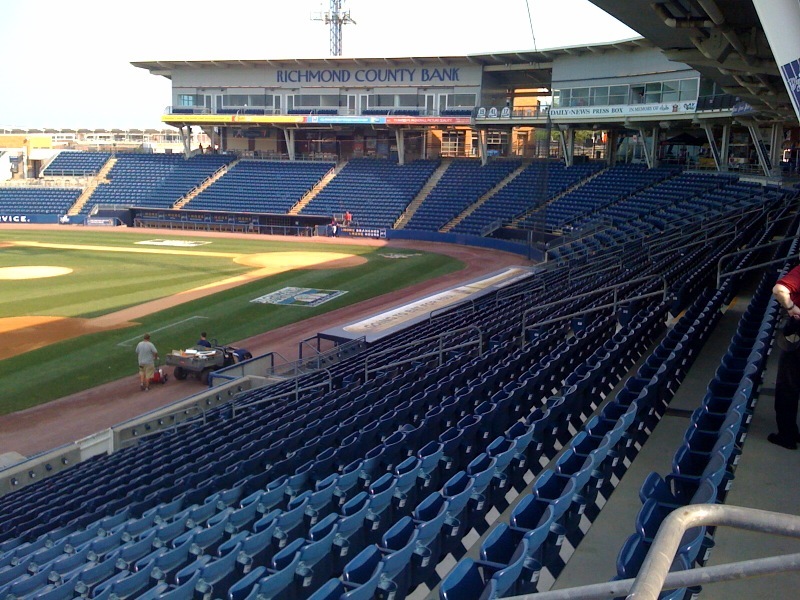 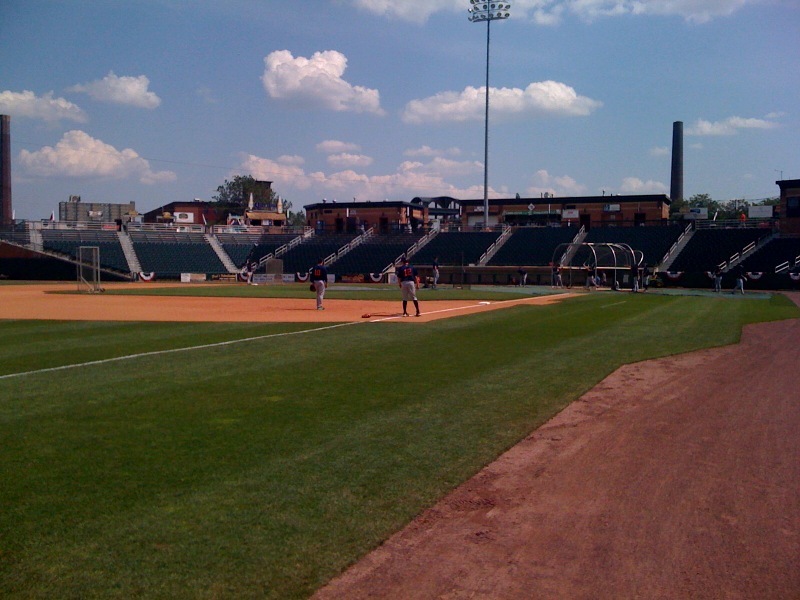 Lowell is the host of the 2011 New York-Penn League All Star game. 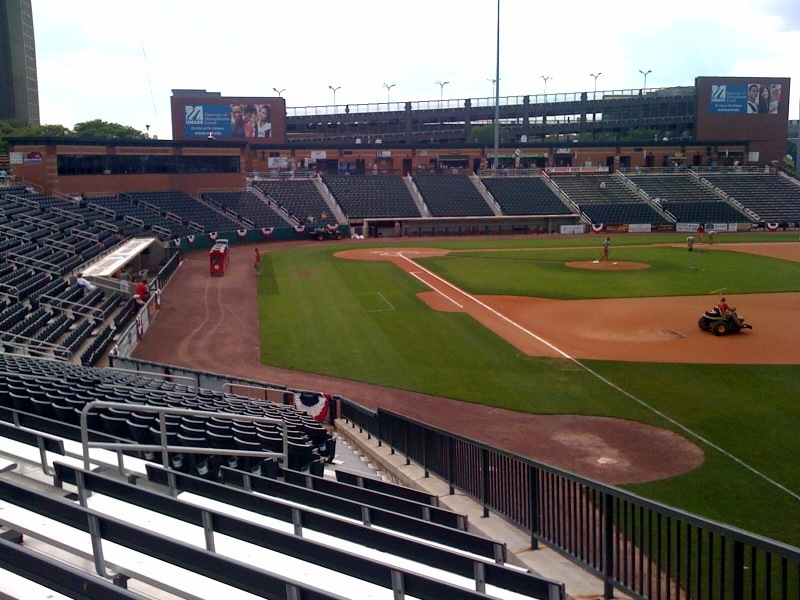 The stadium is located on the UMass-Lowell campus. 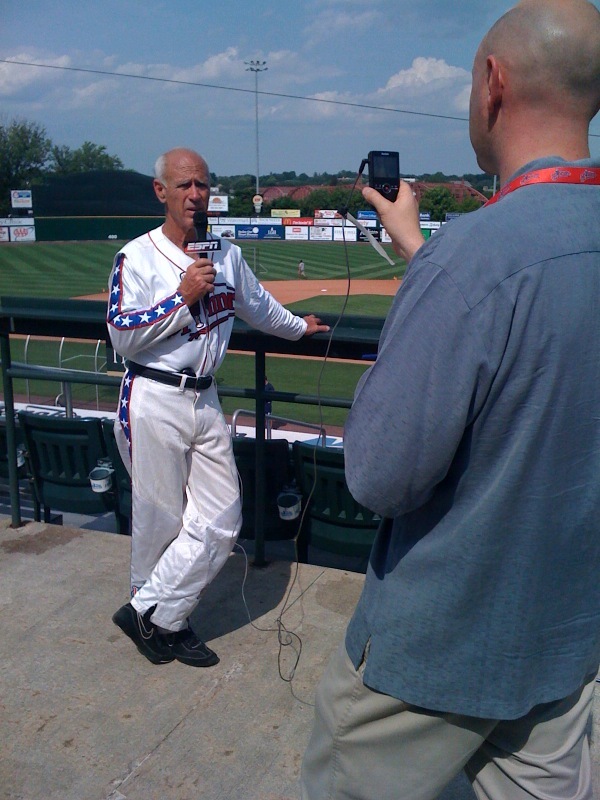 In between games of the doubleheader on Tuesday, the first ever “Human Home Run” was a hit at LeLacheur Park, as David Smith, Sr. flew over the outfield wall out of a cannon from the outfield much to the delight of the LeLacheur Park faithful! 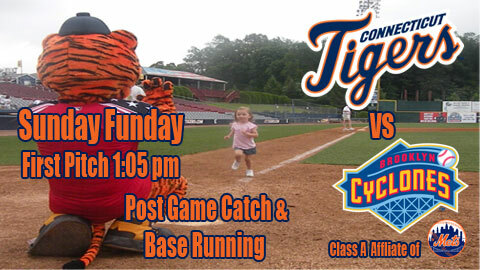 The Human Home Run a Hit! 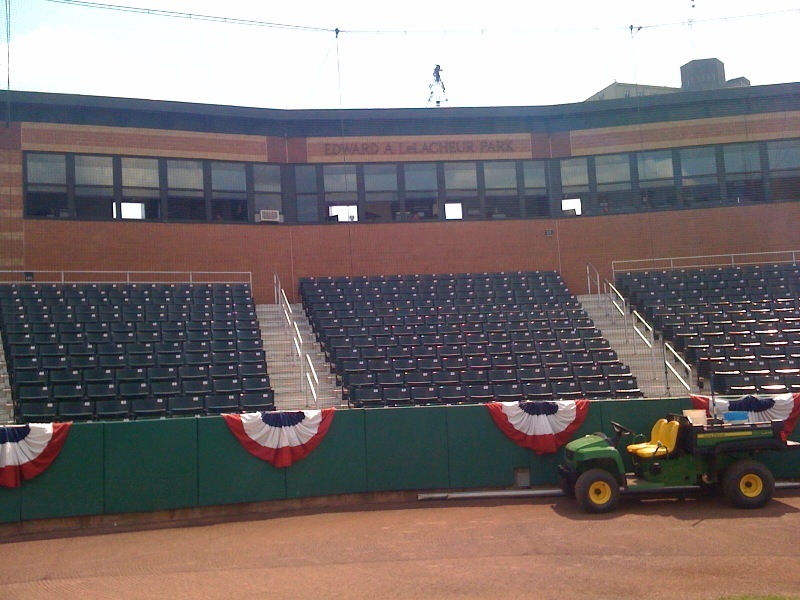 (Video from: Fox25 Boston and the Lowell Spinners). 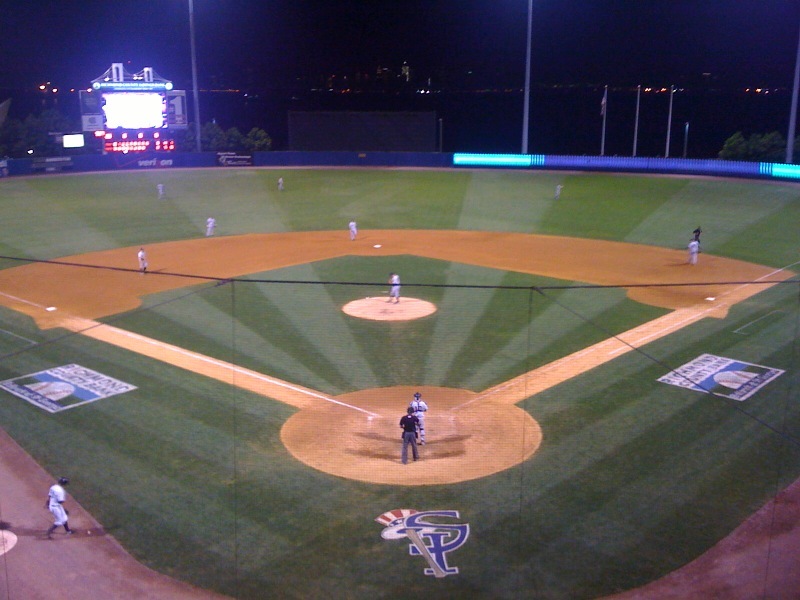 The Tigers then traveled to Staten Island. 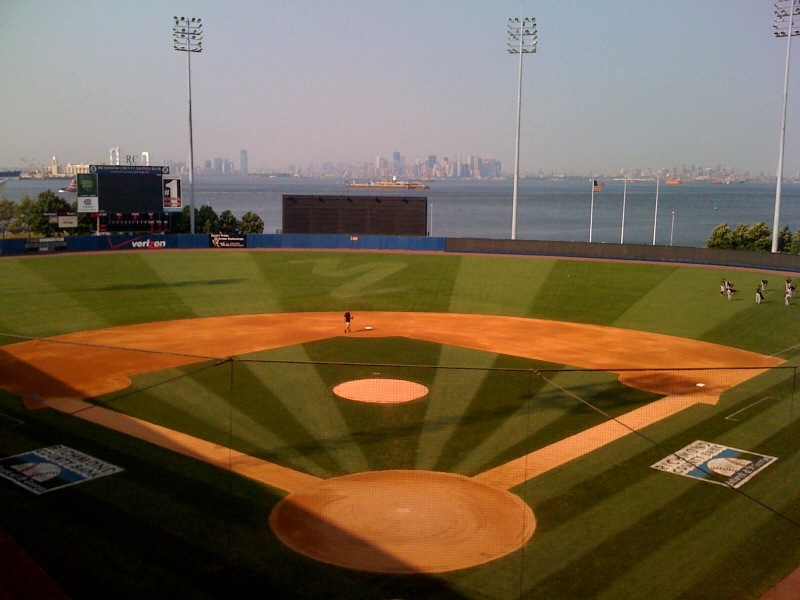 Richmond County Bank Ballpark gives fans a great view of the Manhattan Skyline. 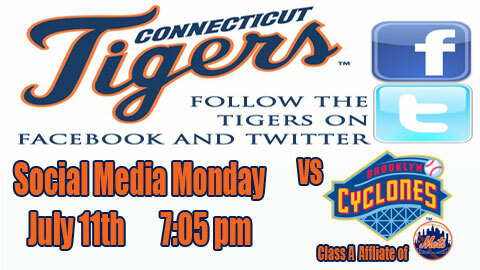 The Tigers return home tomorrow for a 3-game set against the Brooklyn Cyclones, the Mets’ New York-Penn League affiliate.